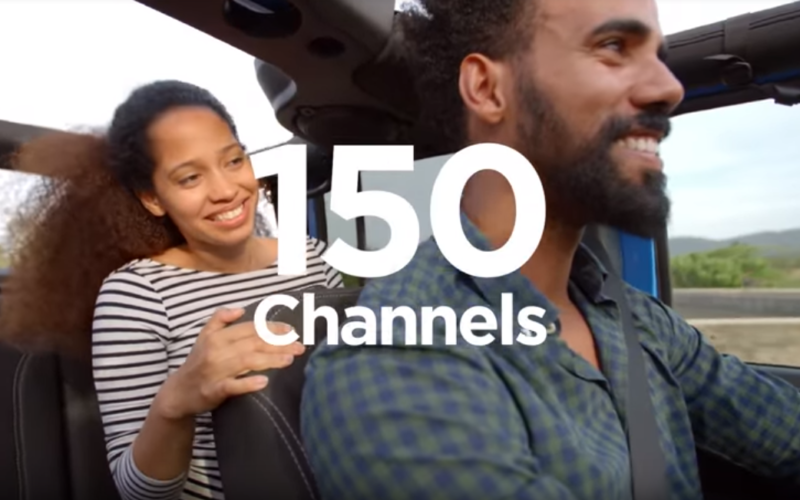 All Certified Pre-Owned (CPO) vehicles factory-equipped with SiriusXM come with a FREE 3-Month All Access Trial Subscription ($75+ value). 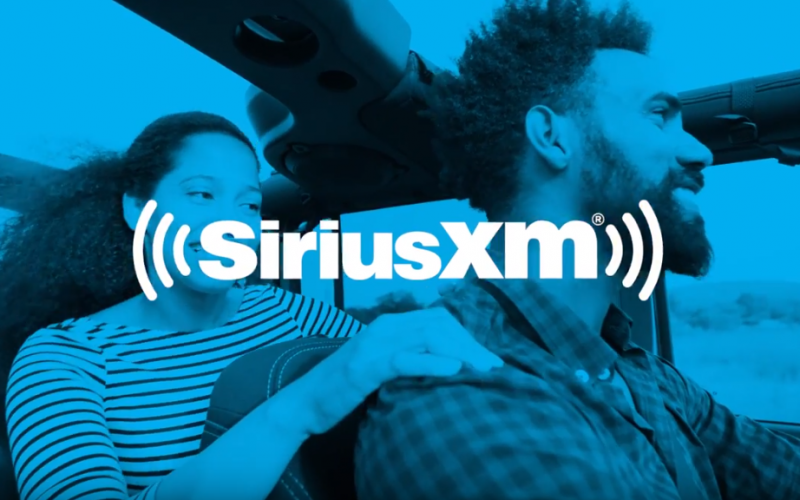 Refresh the radio by launching the improved SiriusXM Dealer App and scanning the VIN, or by manually entering the VIN or Radio ID. Refresh the radio 48 hours after the vehicle is Certified, or any time prior to deliver to showcase SiriusXM during test drives. Your customer’s FREE 3-Month All Access Trial Subscription will start automatically after a sold record is received. Extend FREE 3-Month trials to your Non-Certified Pre-Owned customers by joining our FREE Pre-Owned Program.